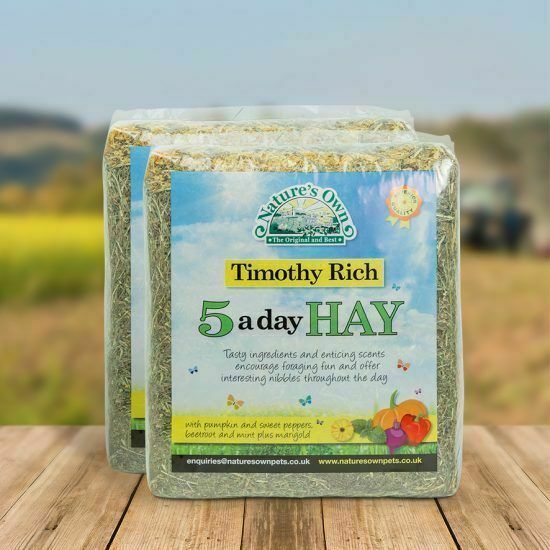 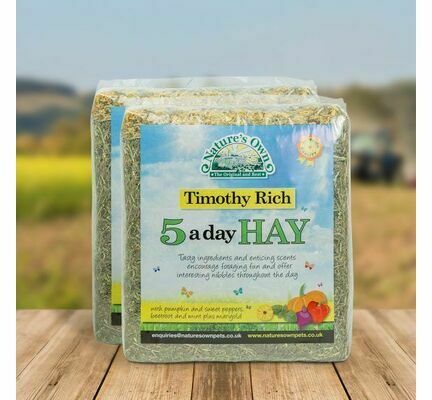 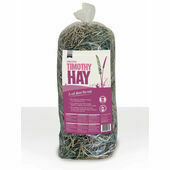  Nature's Own Timothy Rich 5 a day Hay is made up of a unique mix of grasses that are rich in Timothy and have added pumpkin, sweet peppers, beetroot, mint and marigold. 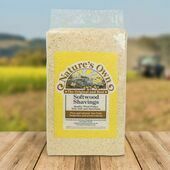 The added vegetables will help to encourage foraging activities. 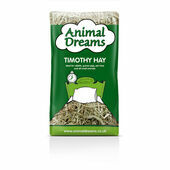 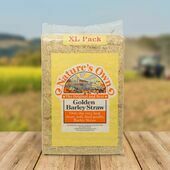 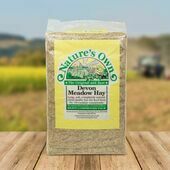 Perfect for small animals, it provides a complimentary feed along with other fresh fruits and vegetables.